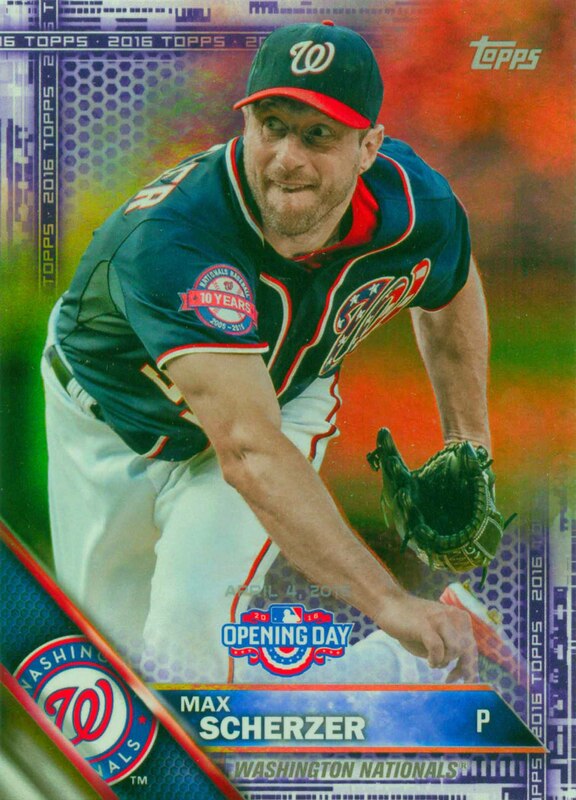 Max Scherzer has been selected to five All-Star teams. 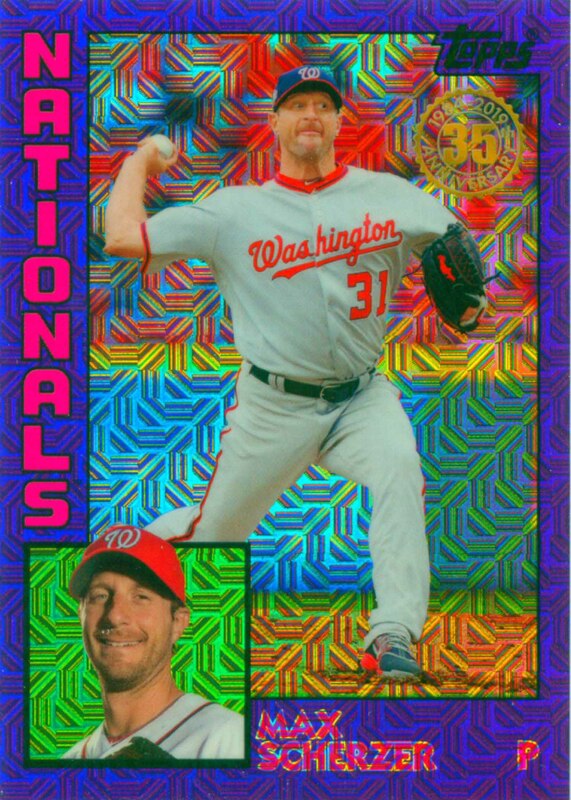 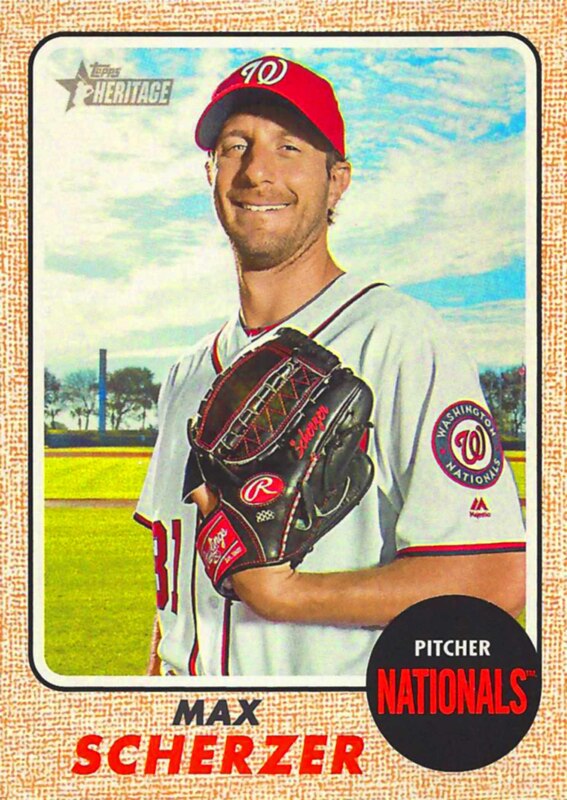 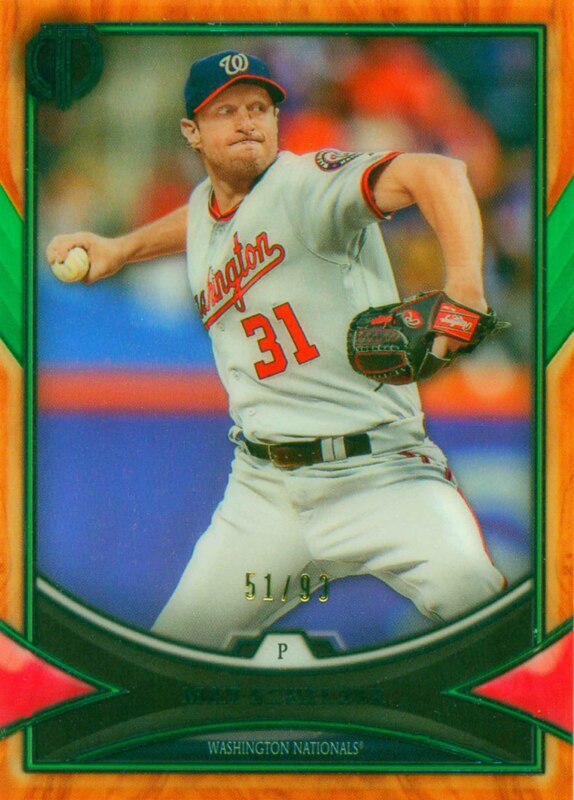 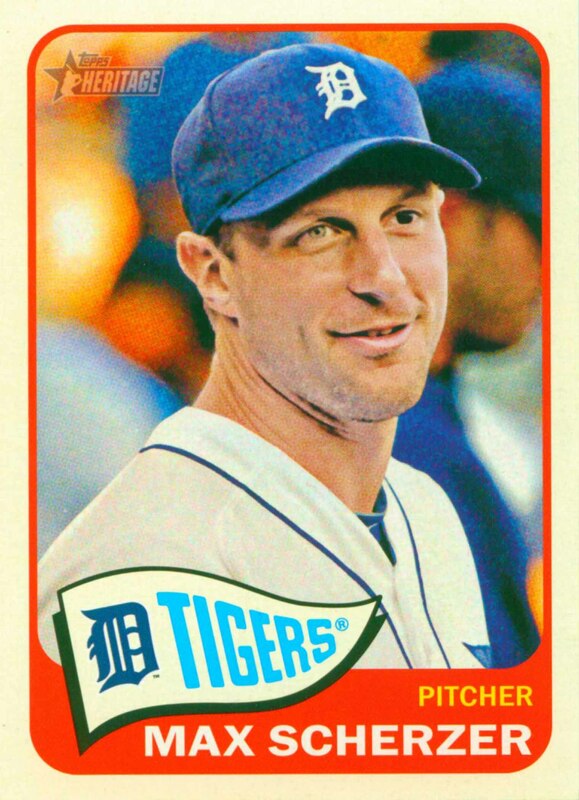 He's led his league in Victories four times, Strikeouts three times and he's threw two No-Hitters, both in 2015.. Scherzer won his league's Cy Young Award 3 times in 2013, 2016 and 2017. 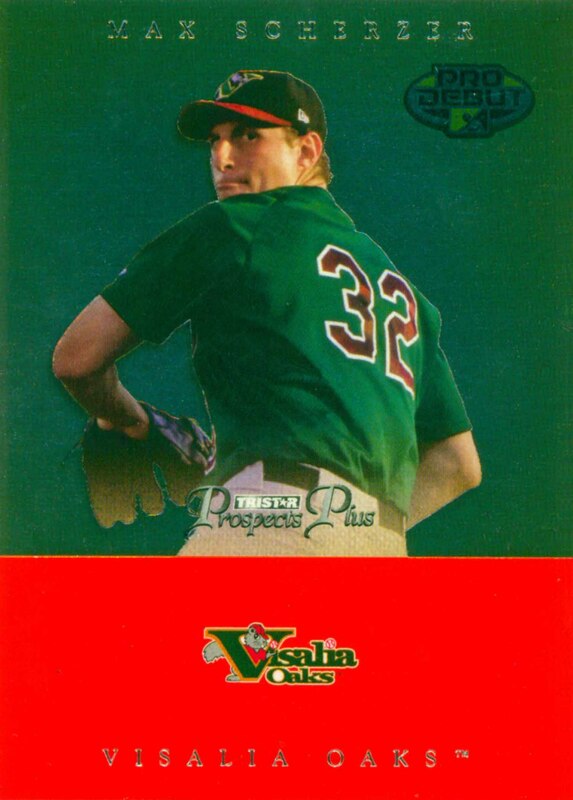 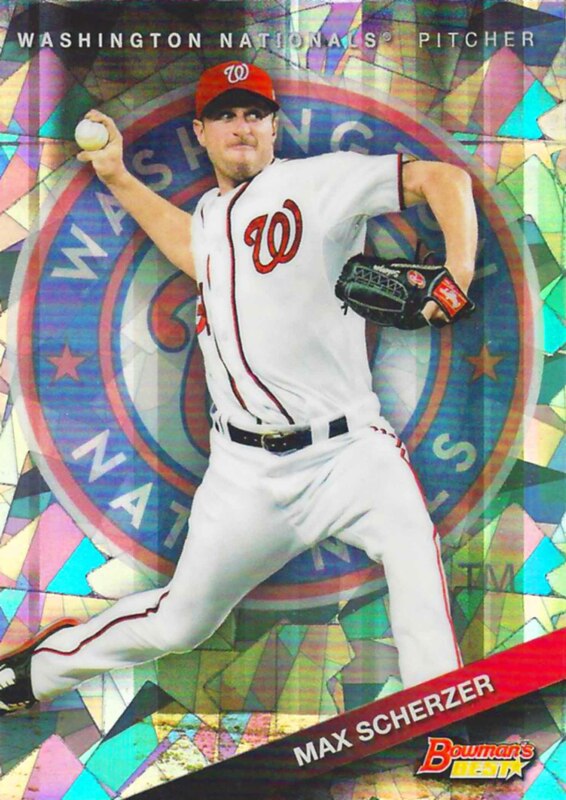 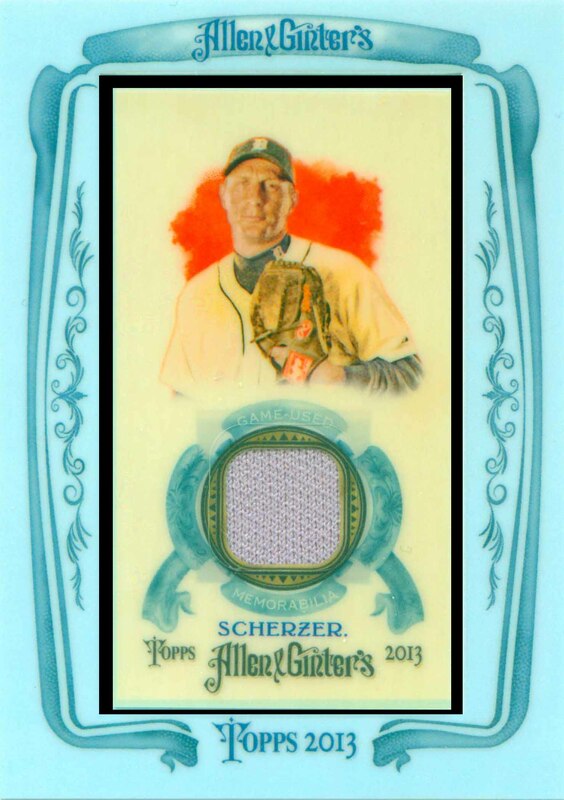 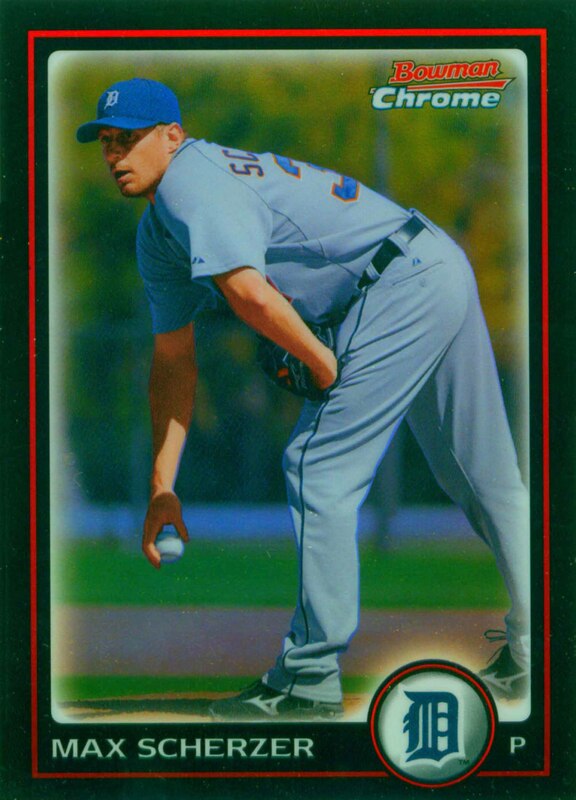 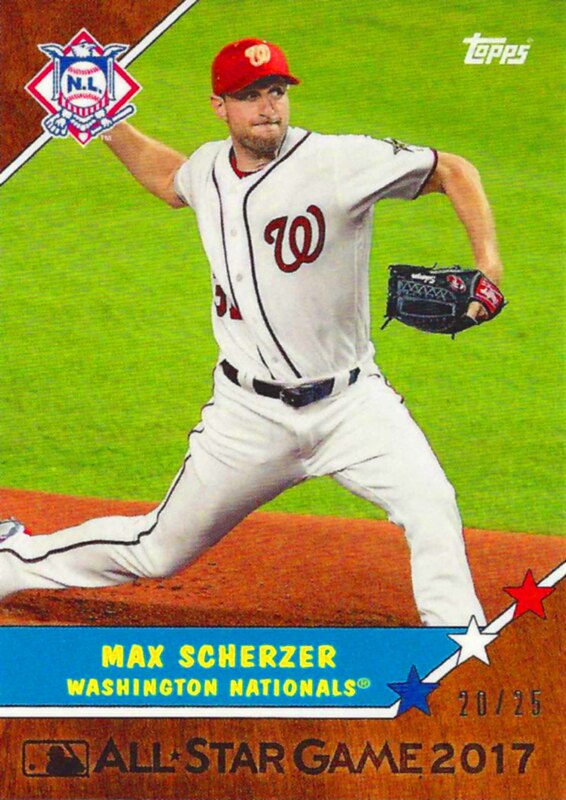 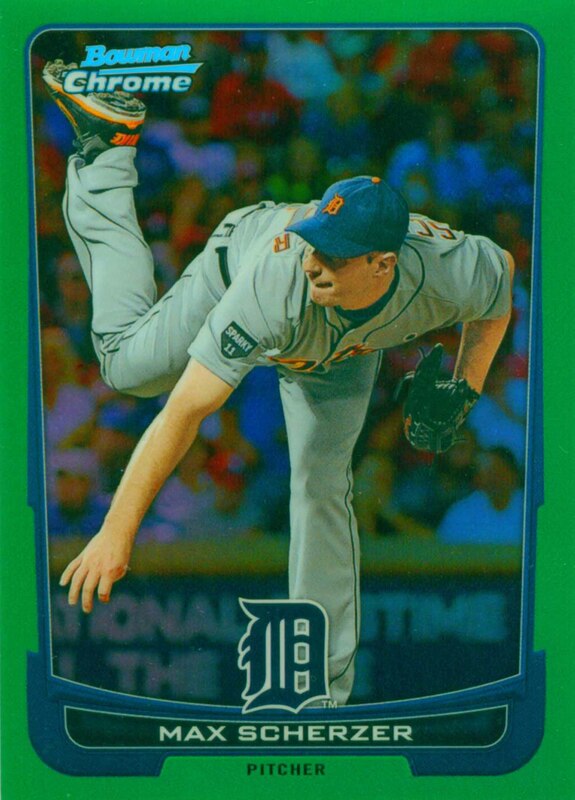 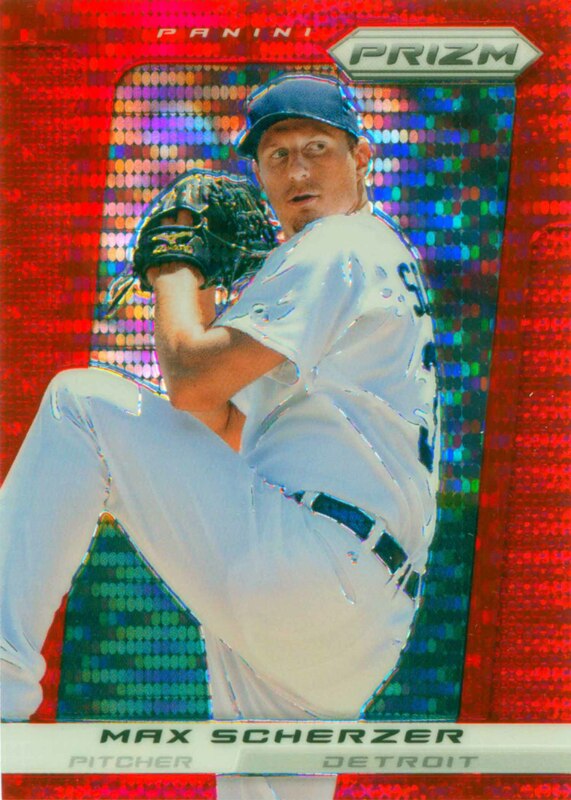 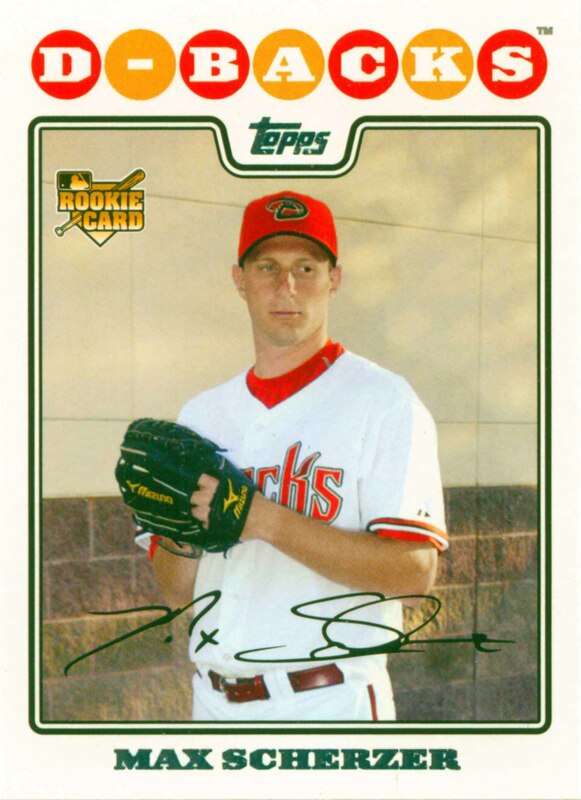 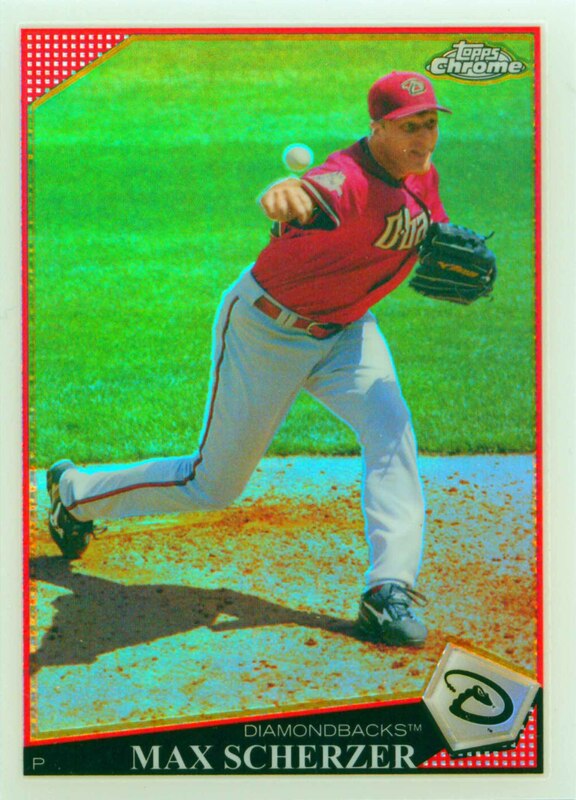 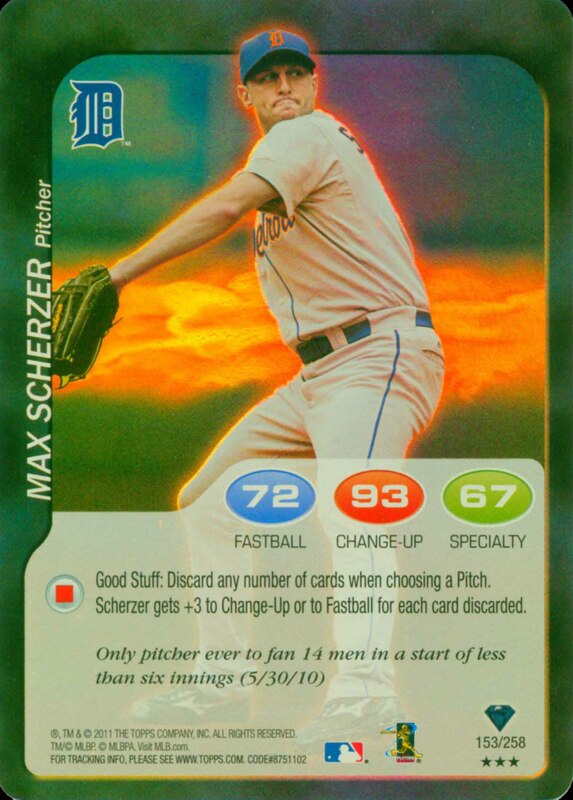 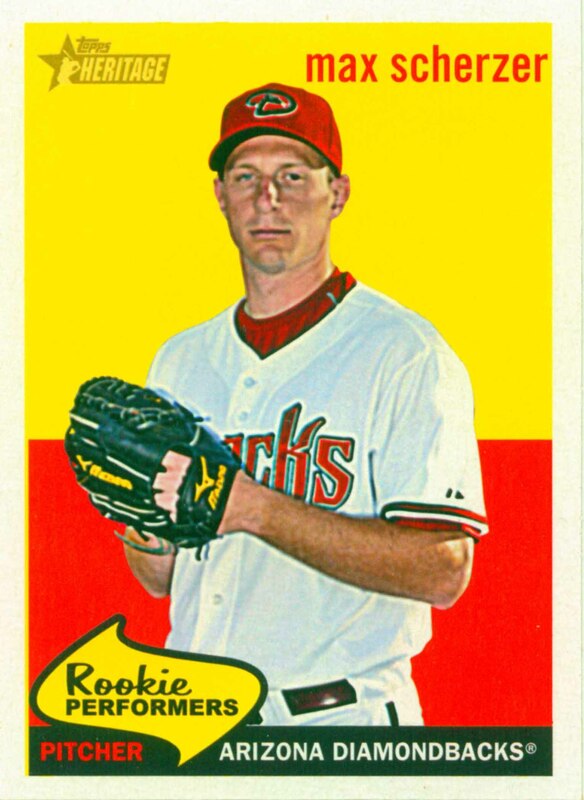 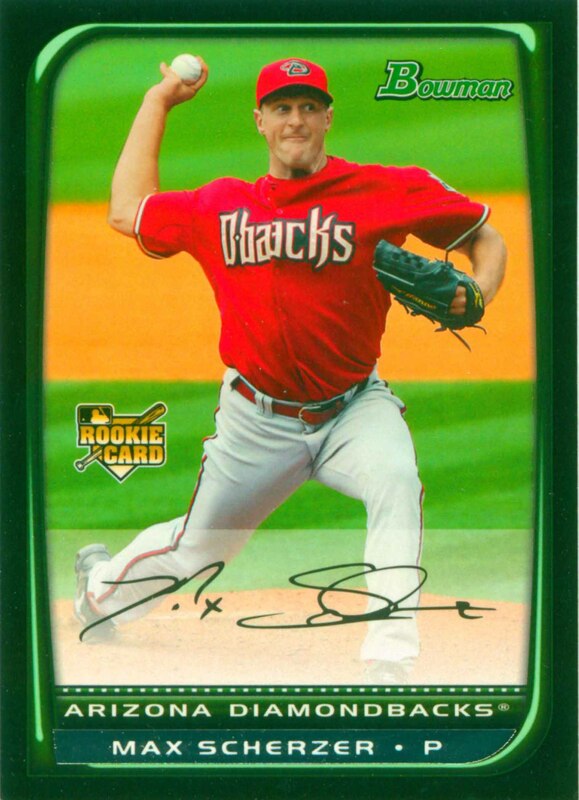 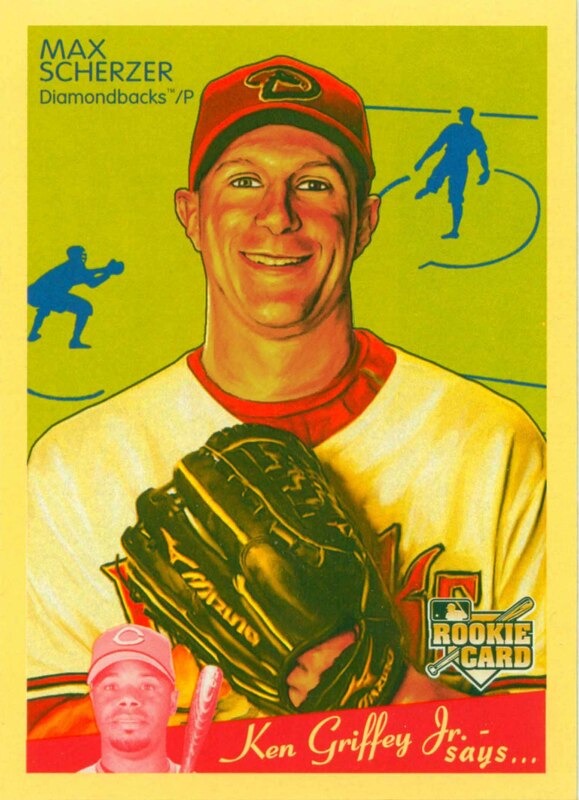 Max Scherzer Baseball Cards that I have for sale.